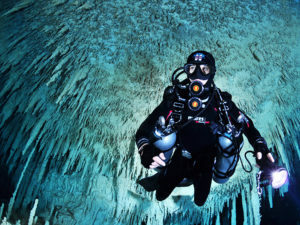 The TDI Stage Cave Diver Course is designed to teach trained cave divers how to extend bottom times and/or penetration distance through the use of stage cylinders. 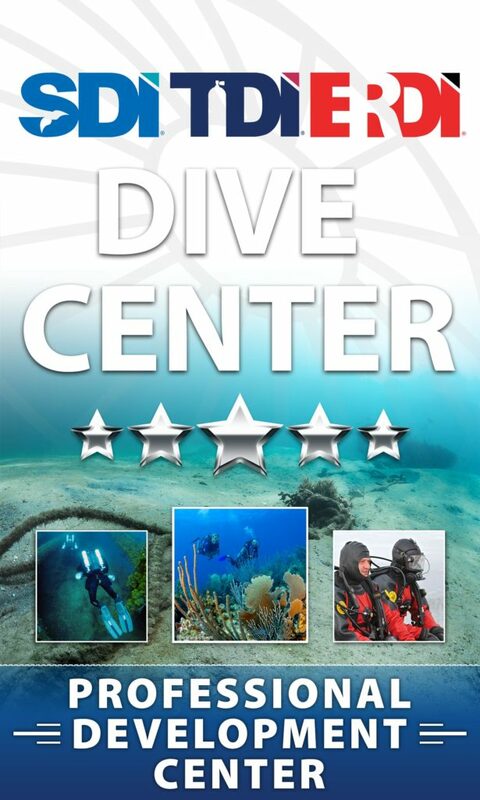 Divers will learn to plan dives that may incorporate longer bottom times, complex dive planning, and multiple methods of gas management. 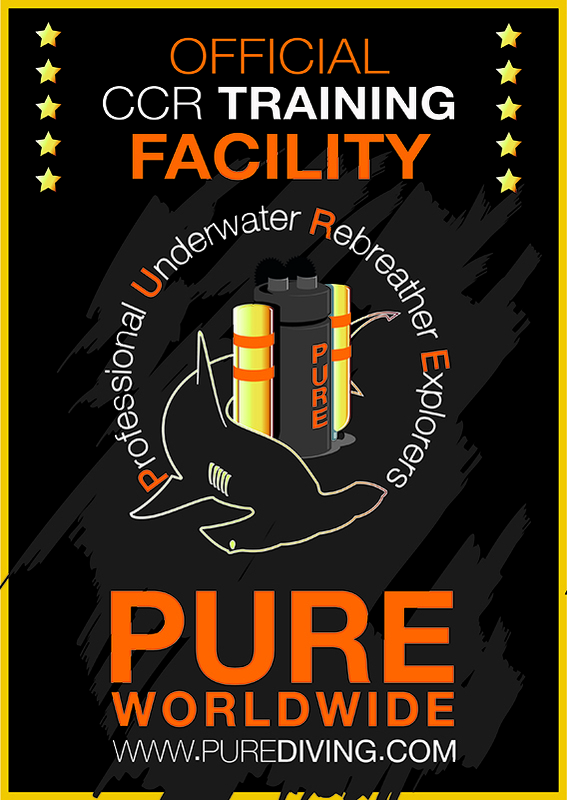 With respect to depth, gas mixes, and required decompression, course dives will not exceed the student’s current level of certification and experience level. Penetration is limited to the 1/3 air rule, or more conservative air-plan at instructor’s discretion.